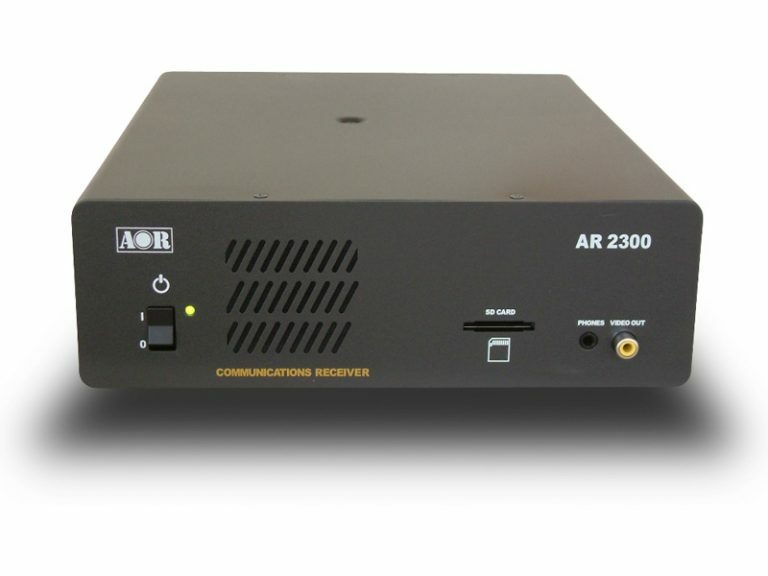 This is a commercial grade radio. 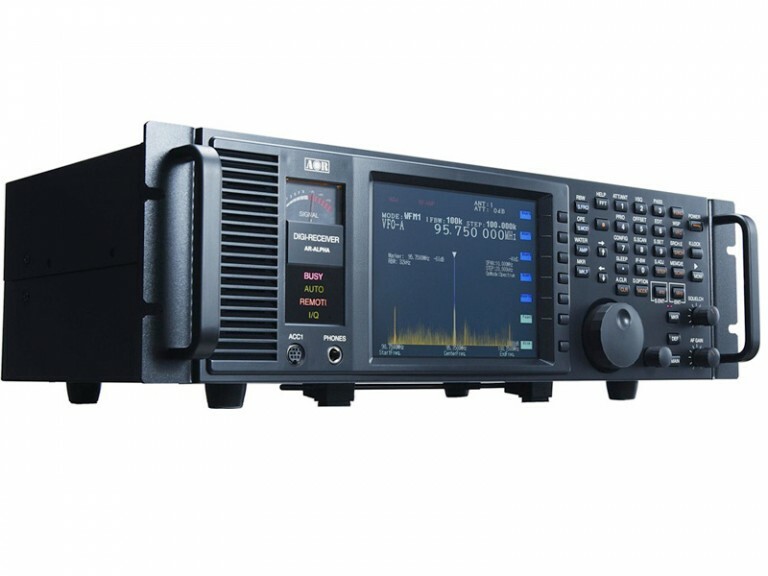 Compact high performance receiver for professional applications. 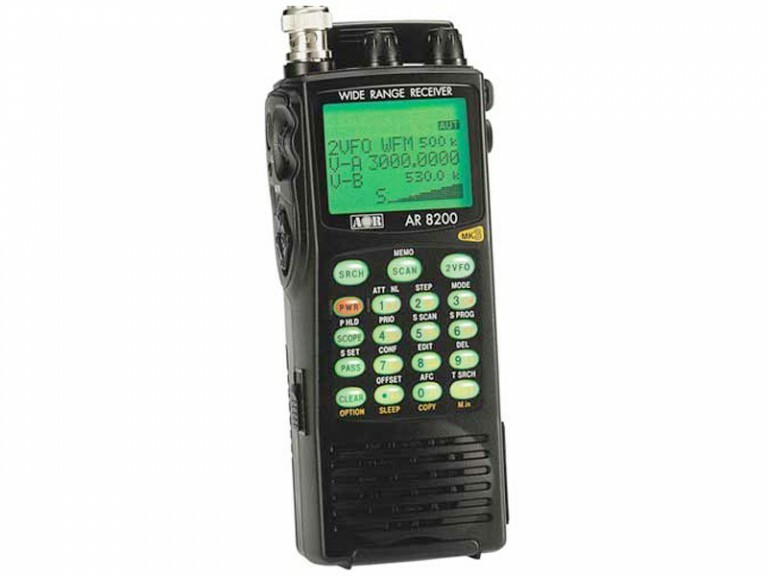 10 kHz to 3.3+ GHz, all mode, computer controllable. tune in increments of ONE Hertz. 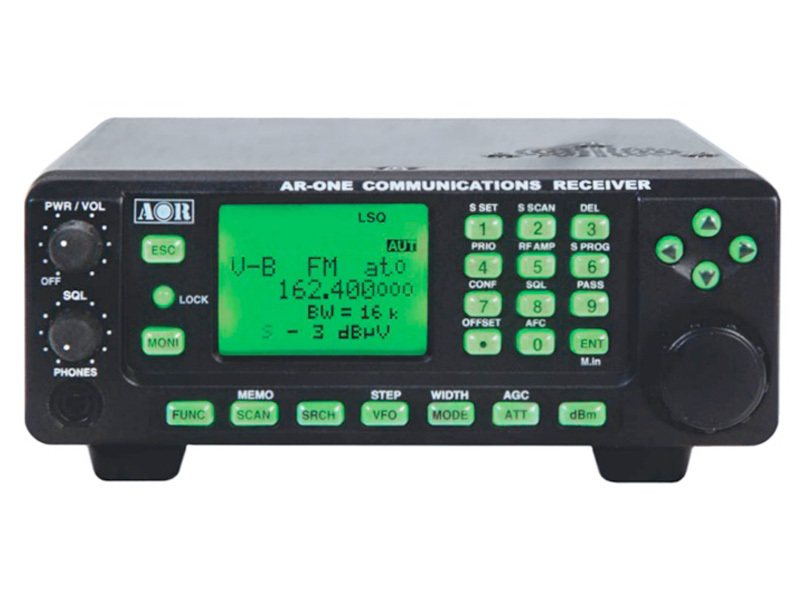 Designed to provide MAXIMUM frequency coverage with ALL MODE receive in the MINIMUM cabinet volume, the AR-ONE is specifically designed with the commercial and government operator in mind. 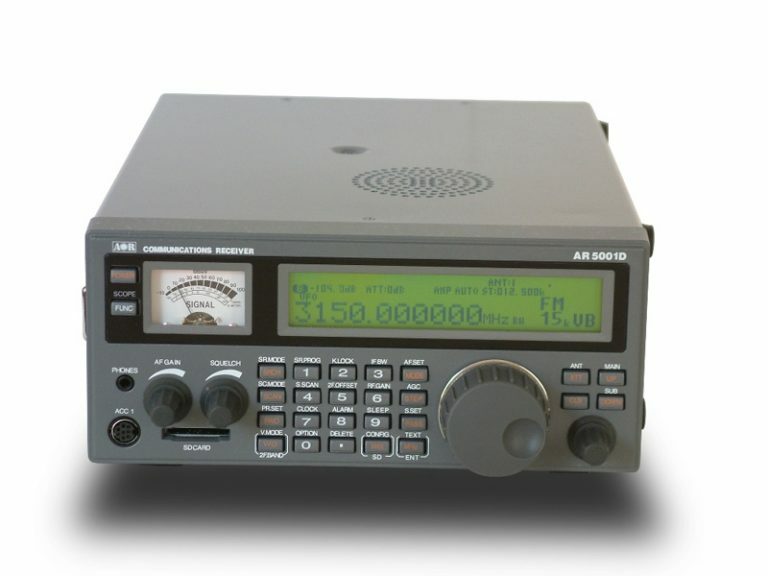 Strong signal handling on VHF is particularly good (although sensitivity approaching 1MHz and below is reduced).